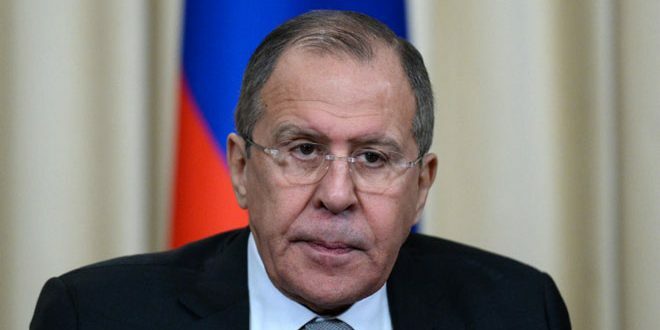 Moscow, SANA– Russian Foreign Minister Sergey Lavrov affirmed that the representatives of the so-called “Syrian opposition” abroad, wanted to fulfill foreign agendas more than the interests of the Syrian people, and they always rely on the language of warnings and putting forward preconditions. 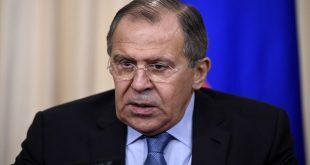 “Those representatives of the external opposition, who are accustomed to acting only based on ultimatums and preconditions and who promoted the ideas of their foreign sponsors more than interests of the Syrian people, start gradually losing their influence,” Lavrov said in a meeting with Ahmad al-Jarba, the leader of the Syria’s Tomorrow Movement in Moscow . He added that in parallel with those who are eager to launch the intra-Syrian dialogue as soon as possible, pointing out that his country is actively trying to help promote this mood through stepping up the Astana process and supporting the UN’s efforts on developing the Geneva round of talks. 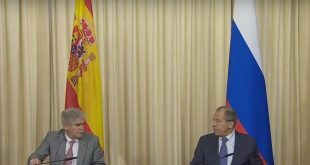 On the other hand, Lavrov said that launching intra-Syrian dialogue, ensuring the cessation of hostilities system and establishing de-escalation zones in the framework of the Astana process will allow cooperation between the Syrian Government and the “opposition”, particularly in combating terrorism.